014 | Travel and Tastes of Spain | [Interview] Locaux! 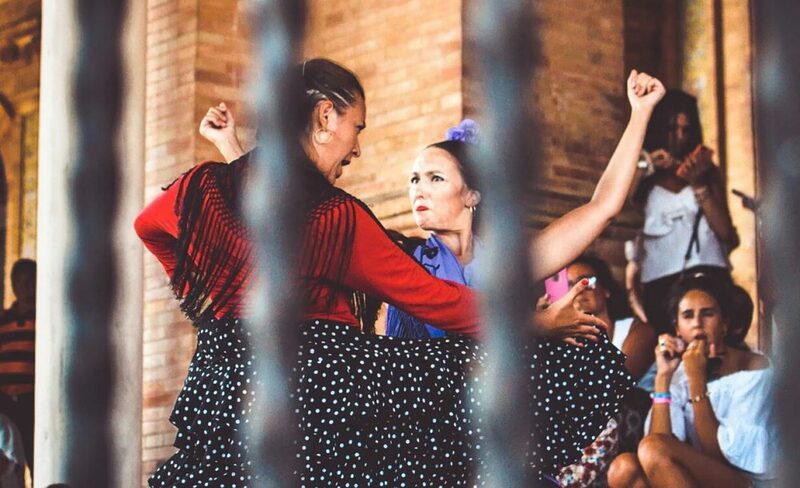 A dancer on the screen: fully impregnated with bold feminine power, encompassing all that flamenco is, further nurtured woman-ness in the mind of Alaskan pre-teen Nicole Angela Pearson. It was this indelible image that captured and lived within the blossoming young woman to be; ultimately luring her to study the dance form later as an adult. An American spoiled by the ‘unrestrained wilds’ and diversity of Anchorage, infused with the buzz of the city streets of Brooklyn, New York, this performer and seeker embodies the complete ethos of the Locaux + Collectifs. Though Nicole has lived in Madrid more than a decade, to date, it was only in recent years she acquired Spanish residency. 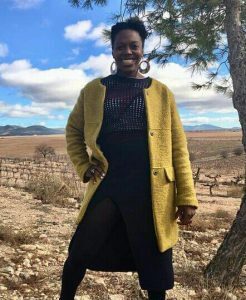 She did so by applying a wealth of expert knowledge about Spanish wines, to successfully establish Nicole Angela Travel & Tastes – a wine tasting and tour company. It for this, among other reasons, Nicole epitomizes the aspirations of Locaux! As a result and combination of growing up in a family of food and wine aficionados, being introduced to wines while performing around of Spain and teaching, that her business of providing unpretentious and inviting introductions and tastings stems from a natural place. In this interview, she shares the path of non-convention and least traveled, its constraints and grating against the general culture of Spanish citizenry. Though at times, needing to ‘convince the powers that be’, she challenged the status quo and prevailed. Note: Citizens of the U.S. can visit Spain, or any other country within the European Union for up to 90 days within a 180-day period. 2.1 Get Locaux! Share your story here. • How Nicole used her business to acquire her visa. • Hear the Islamic history and African influence of the city. • Best local spots for delish tapas and a glass of Spanish vino. • Suggestions of quick and easy day trips from Madrid. • Learn more about the mission of Nicole Angela Travel & Taste.